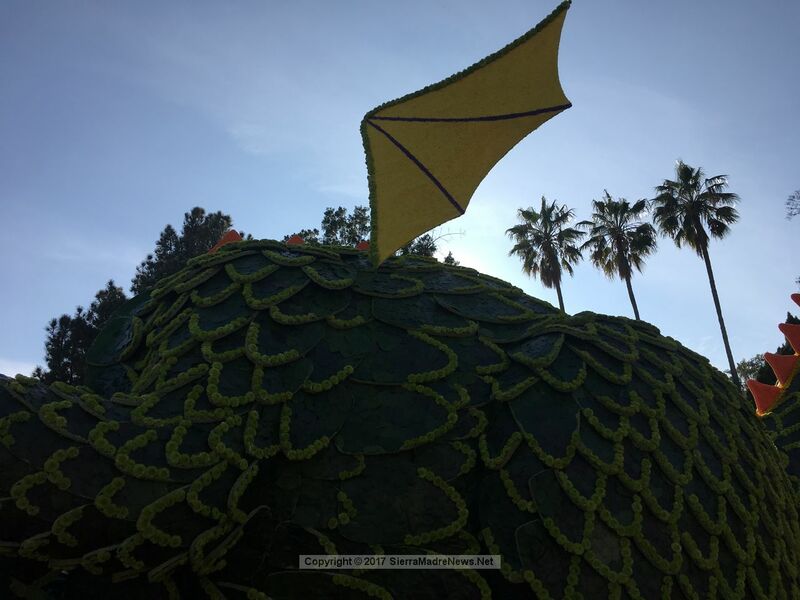 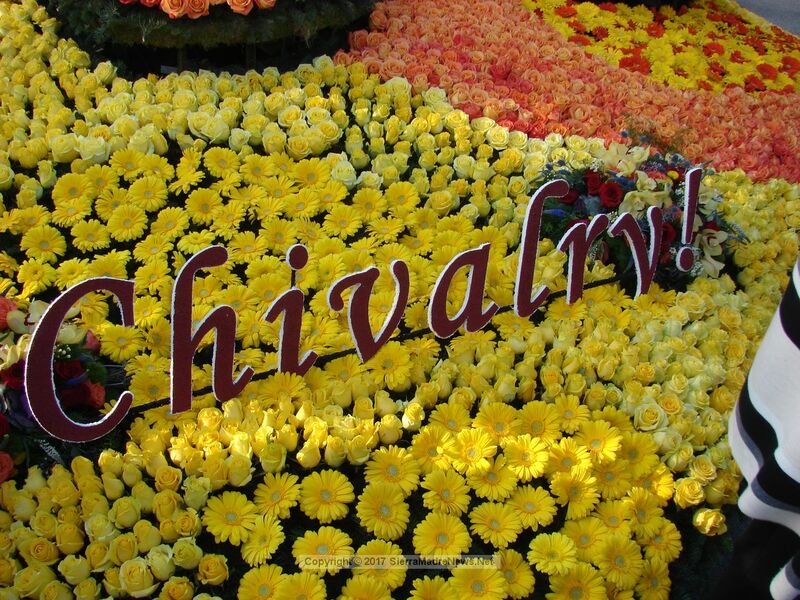 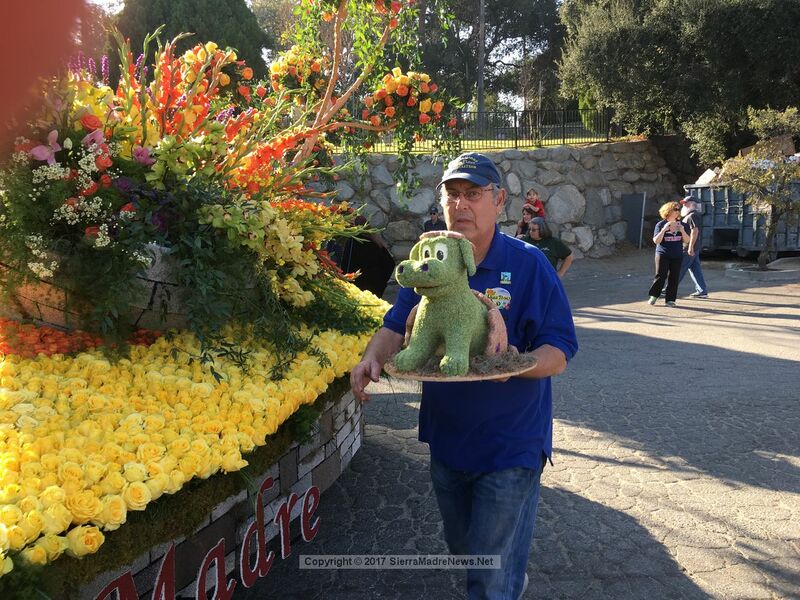 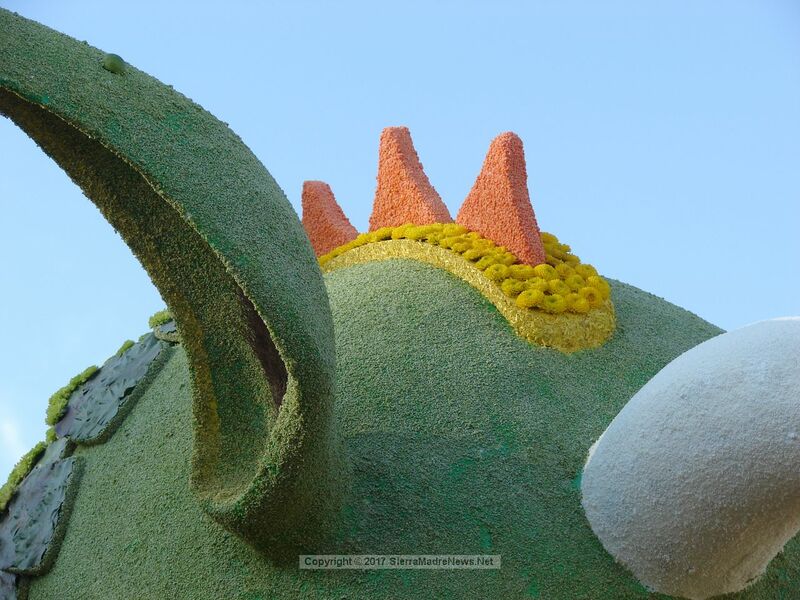 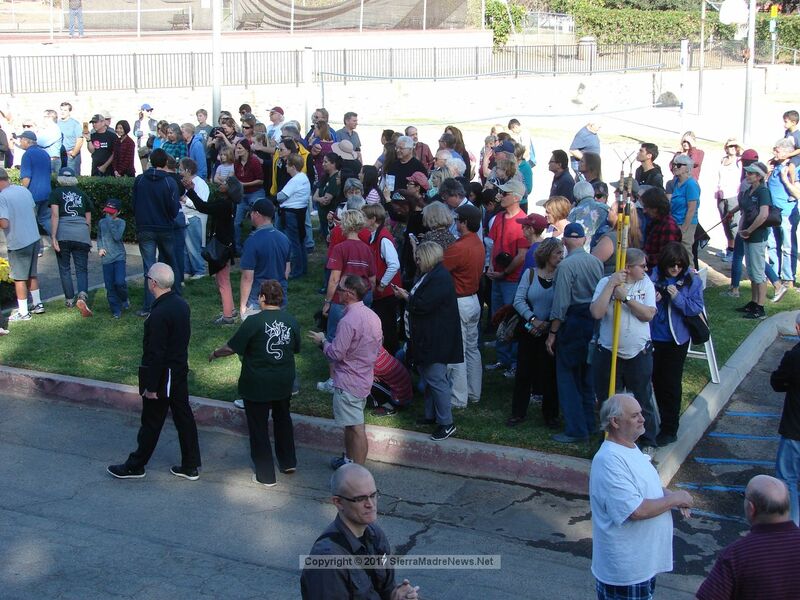 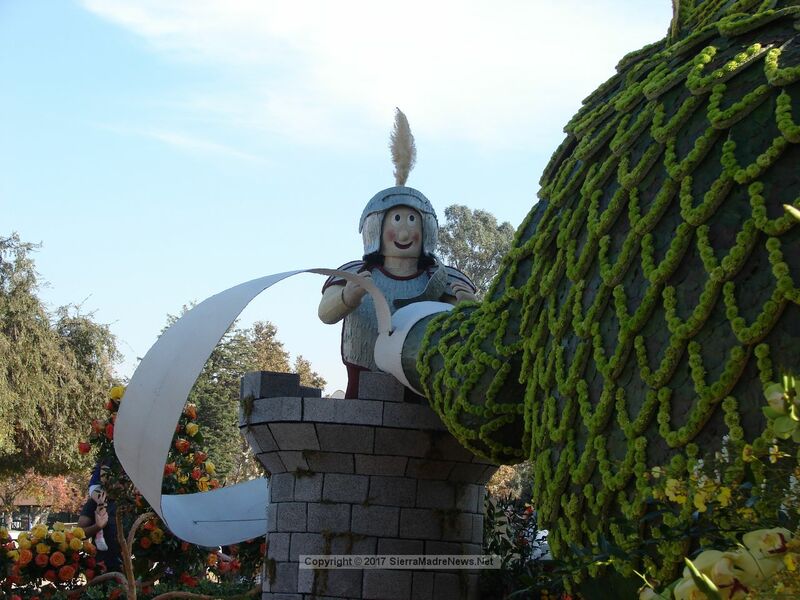 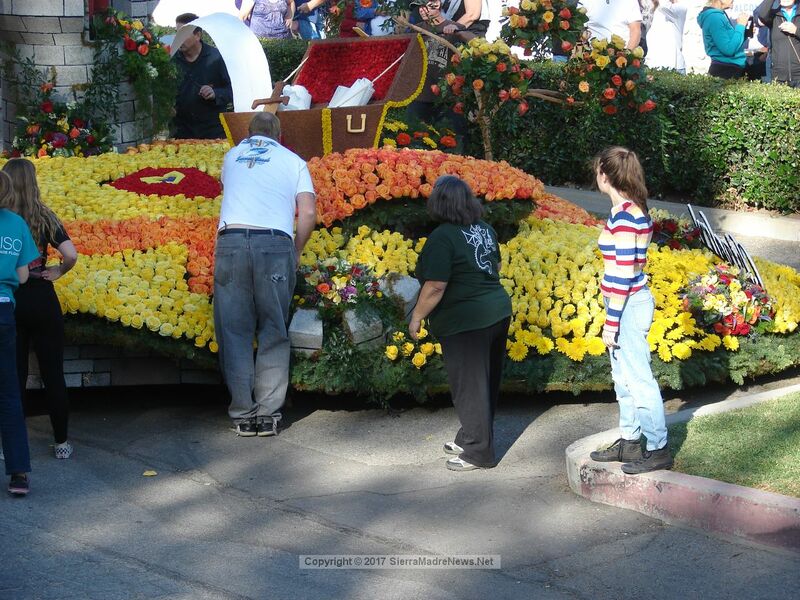 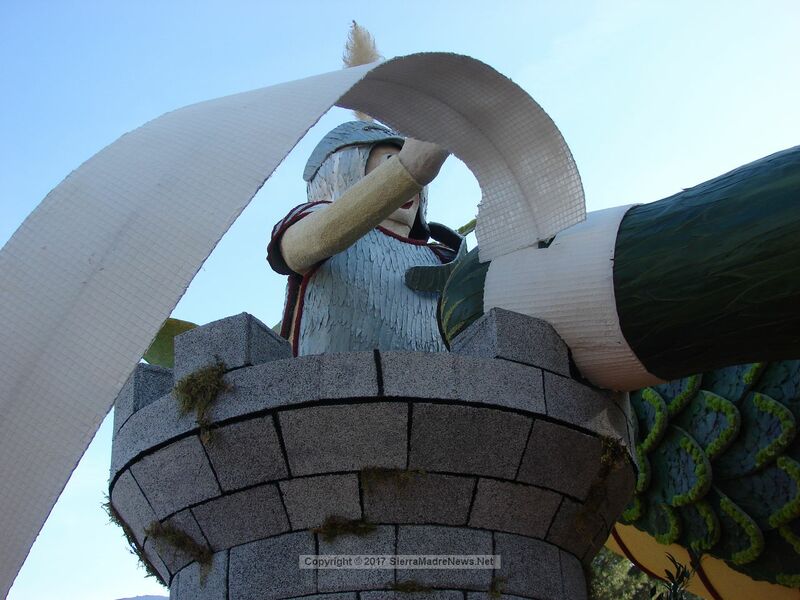 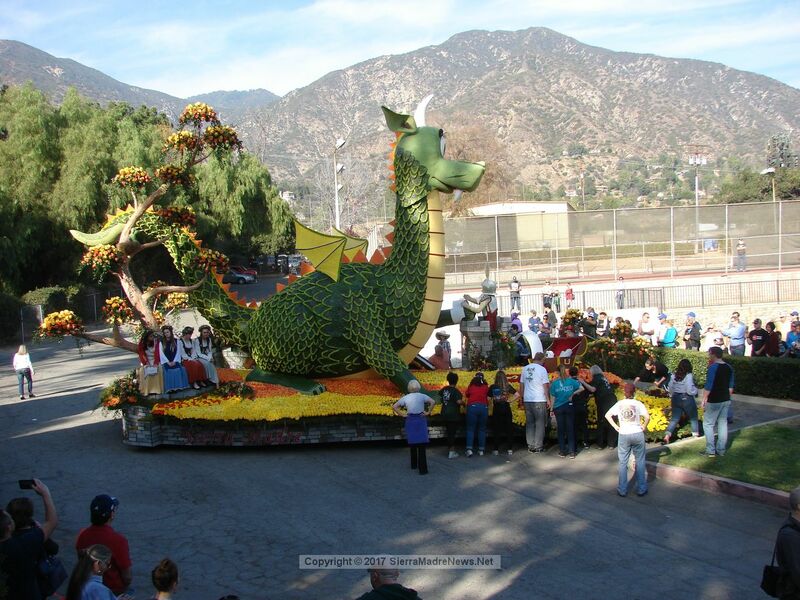 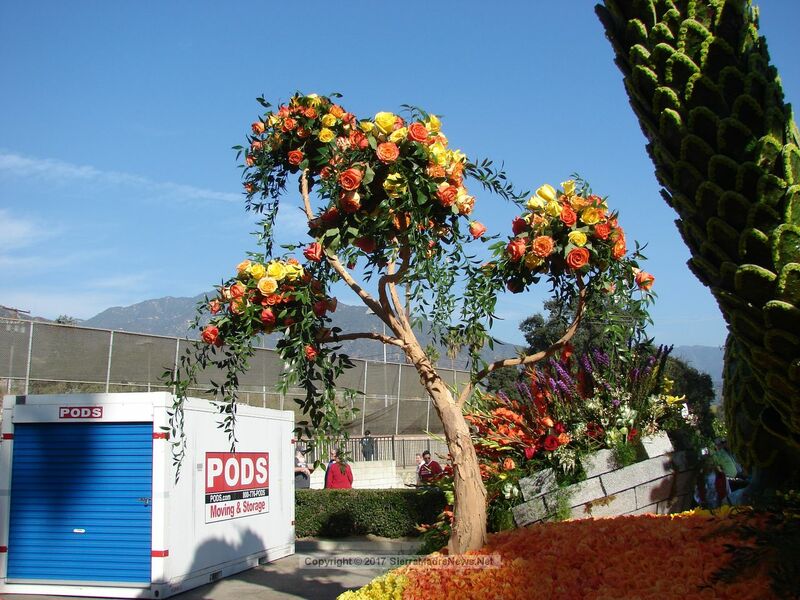 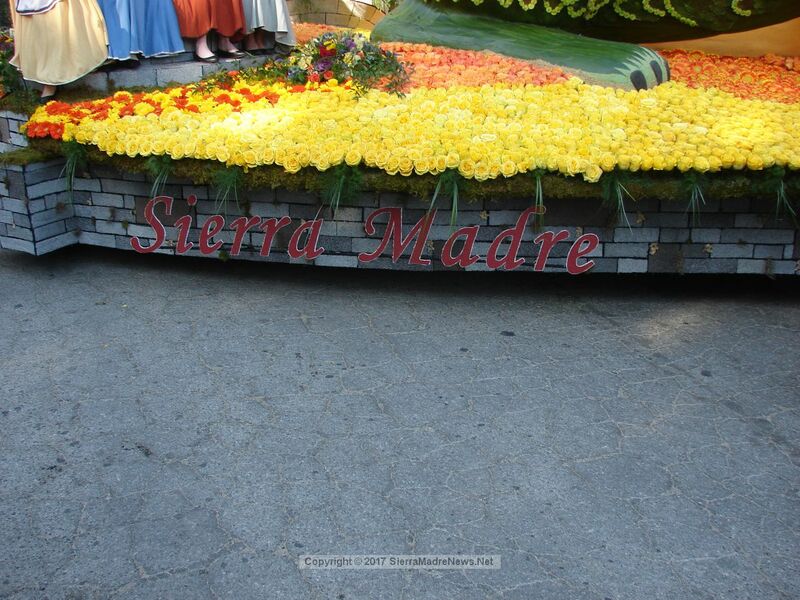 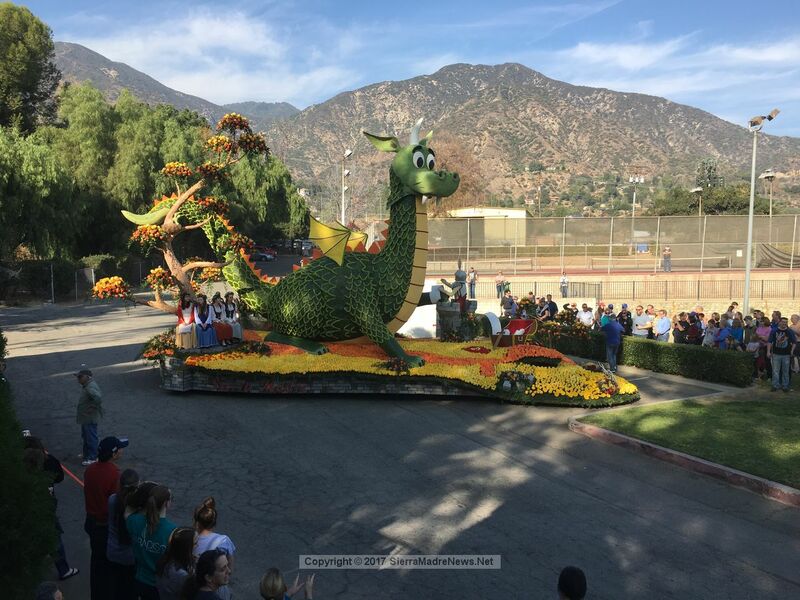 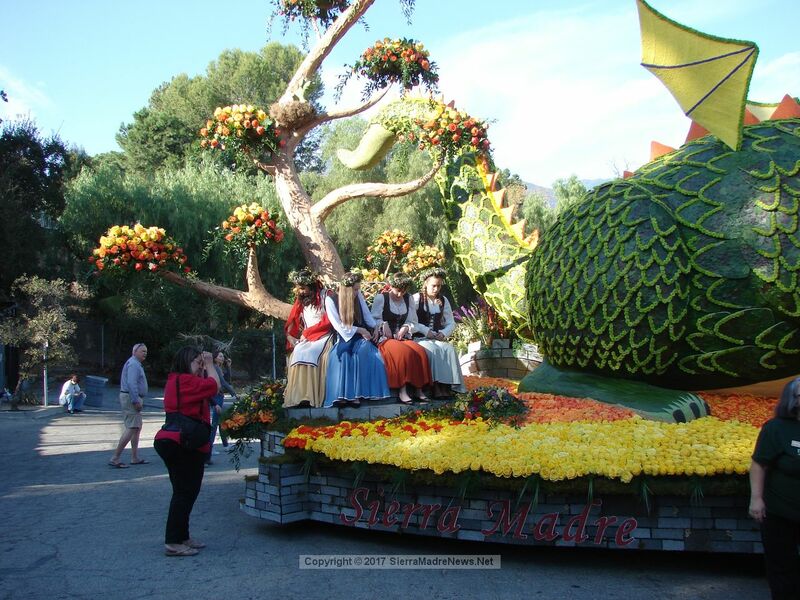 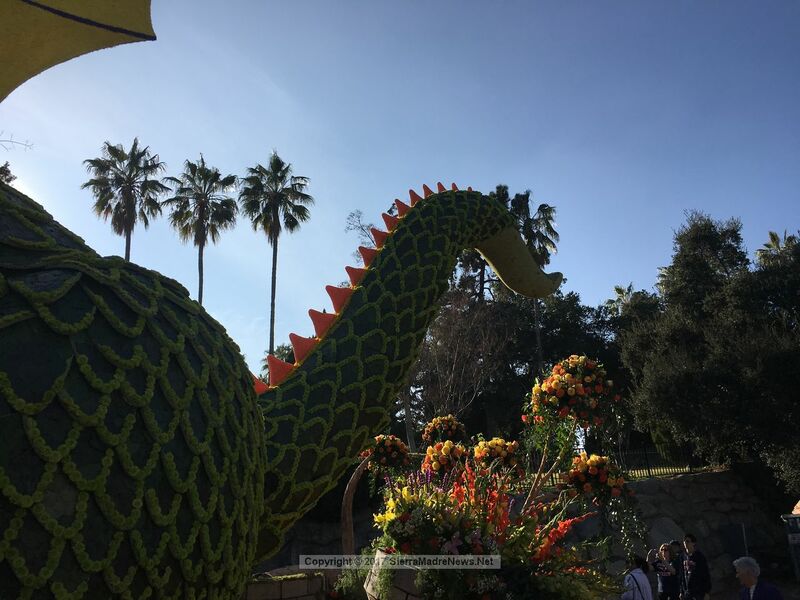 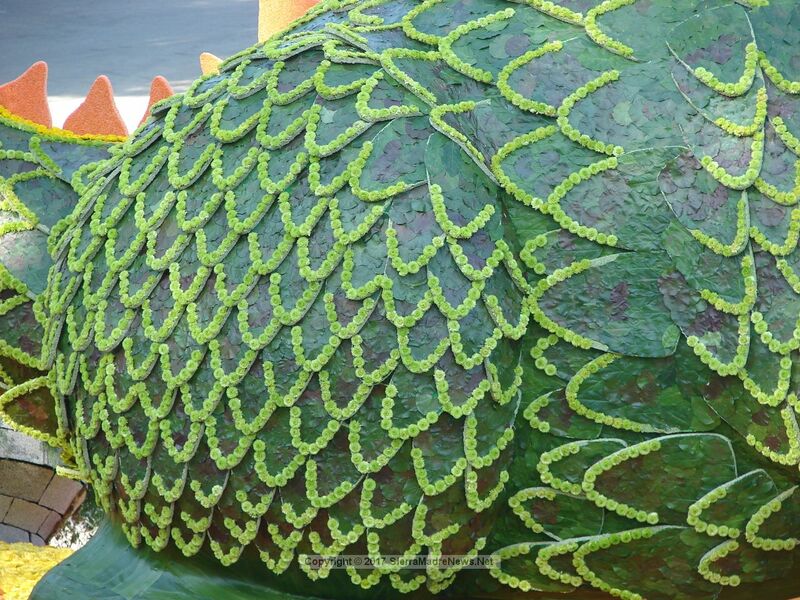 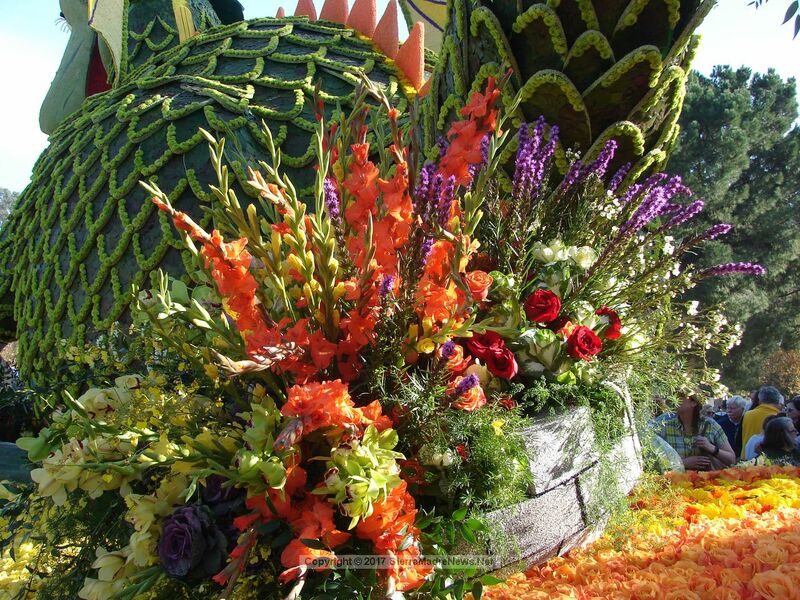 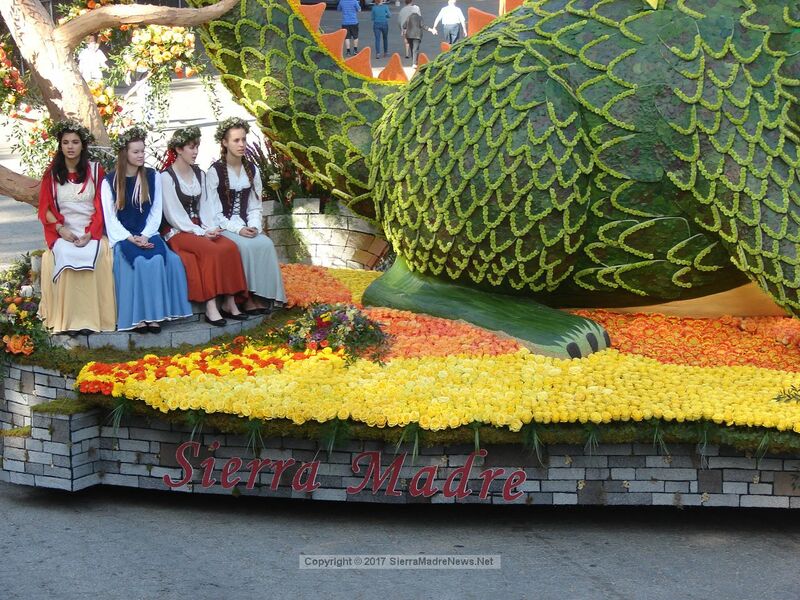 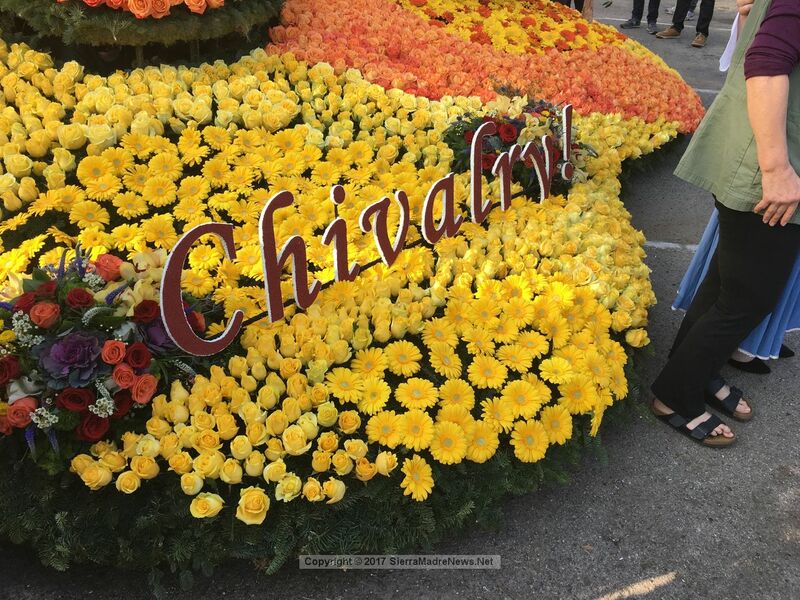 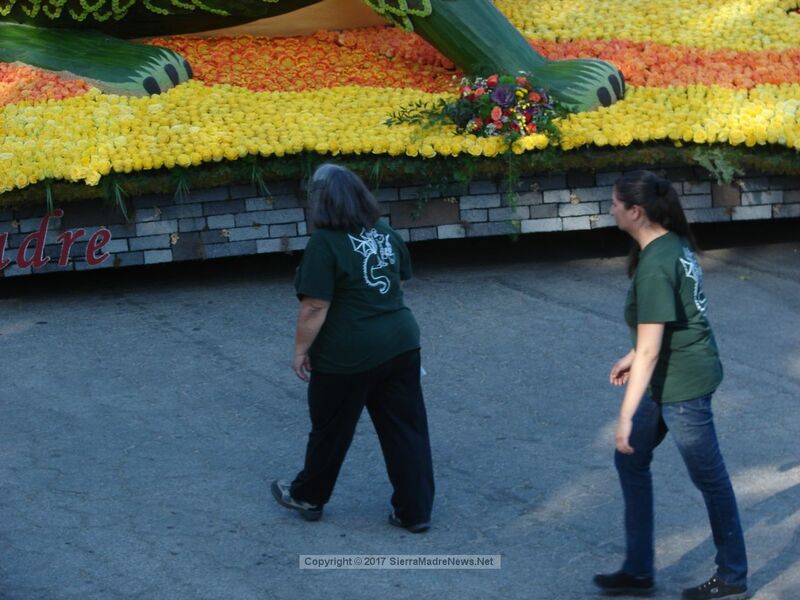 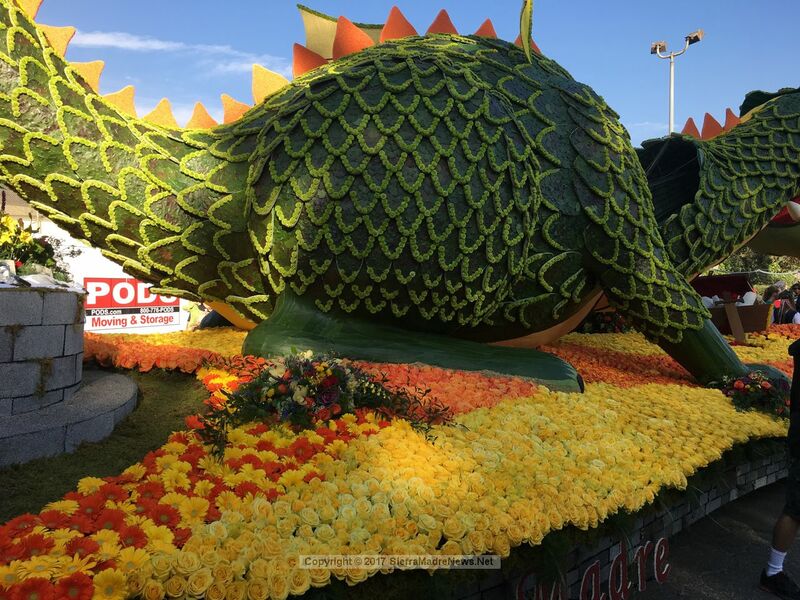 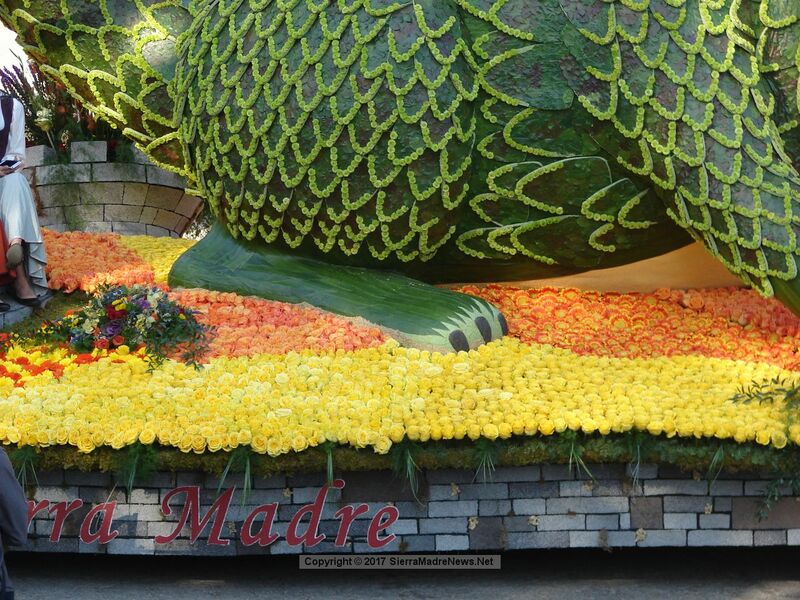 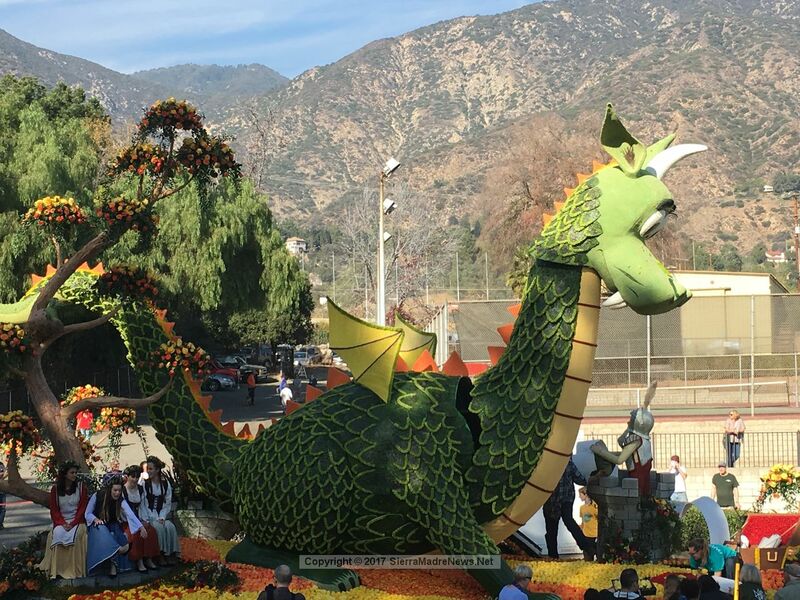 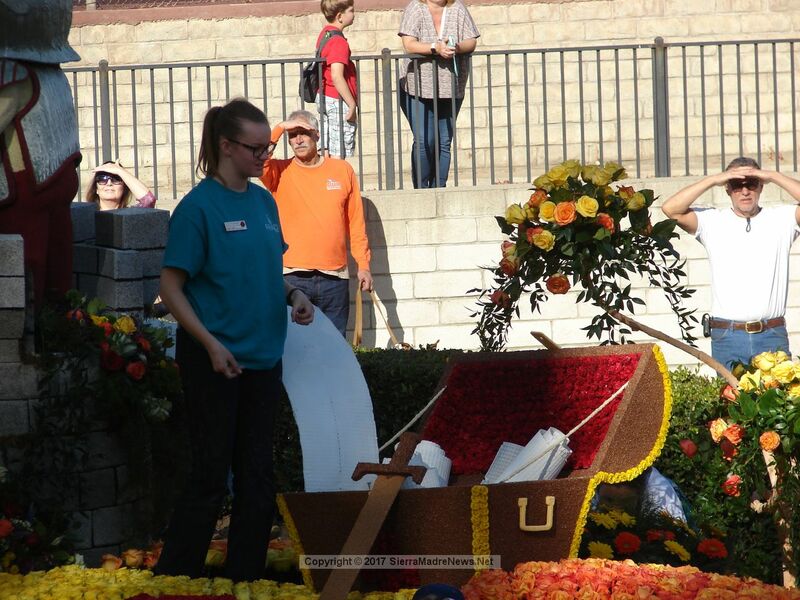 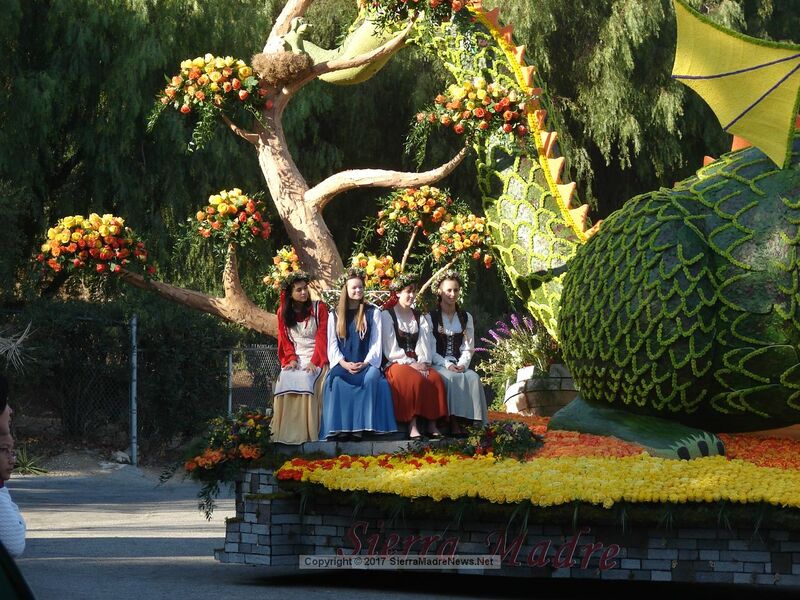 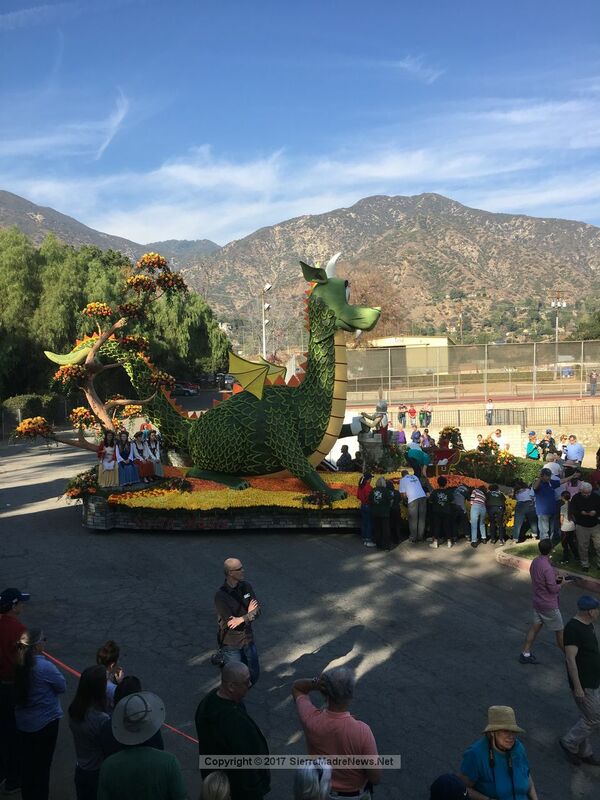 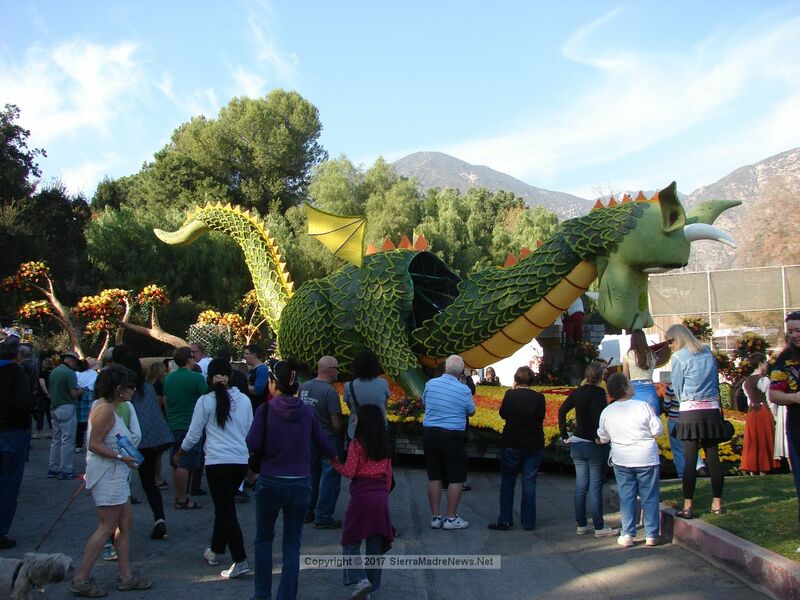 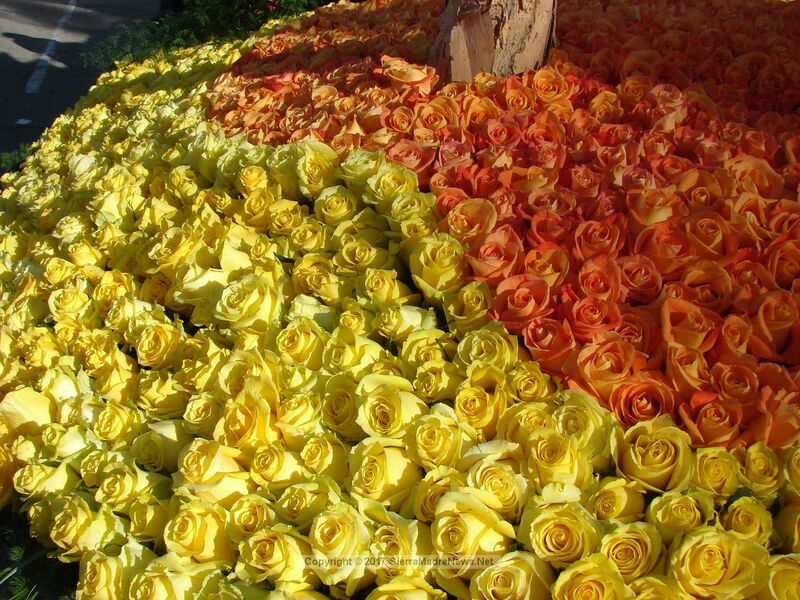 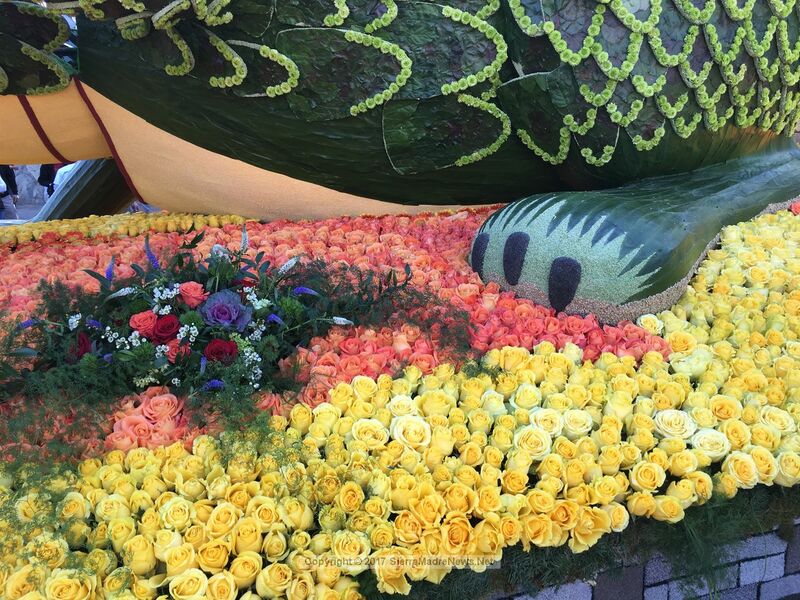 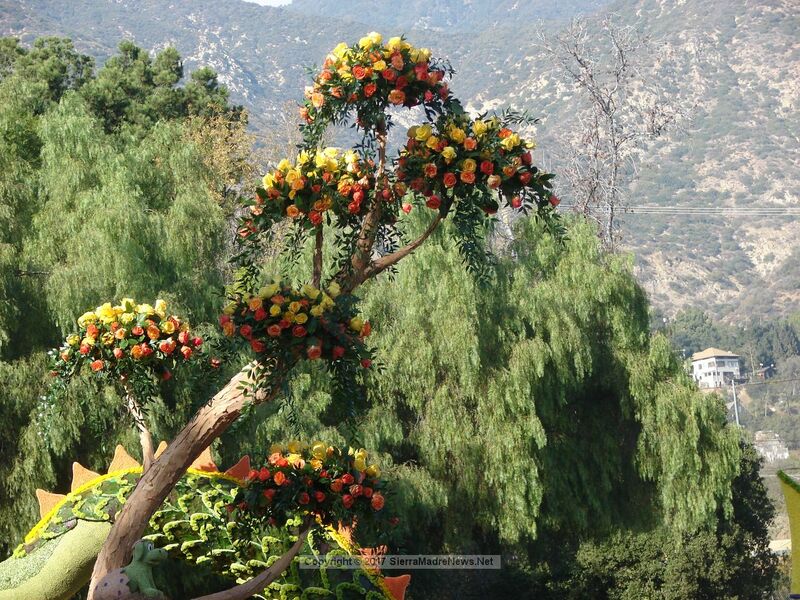 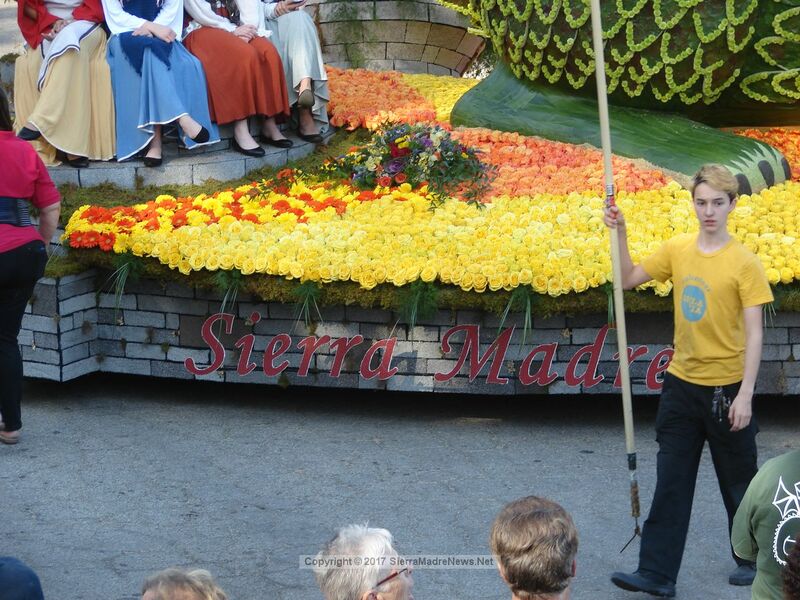 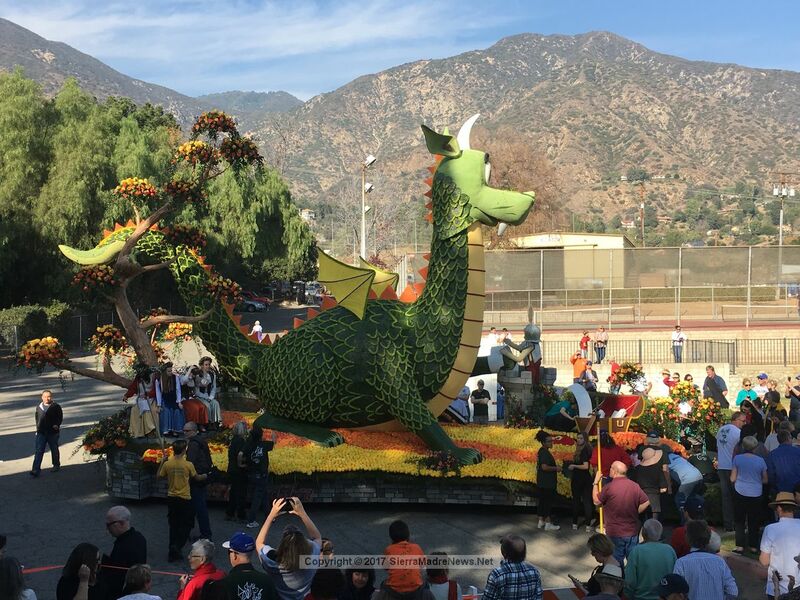 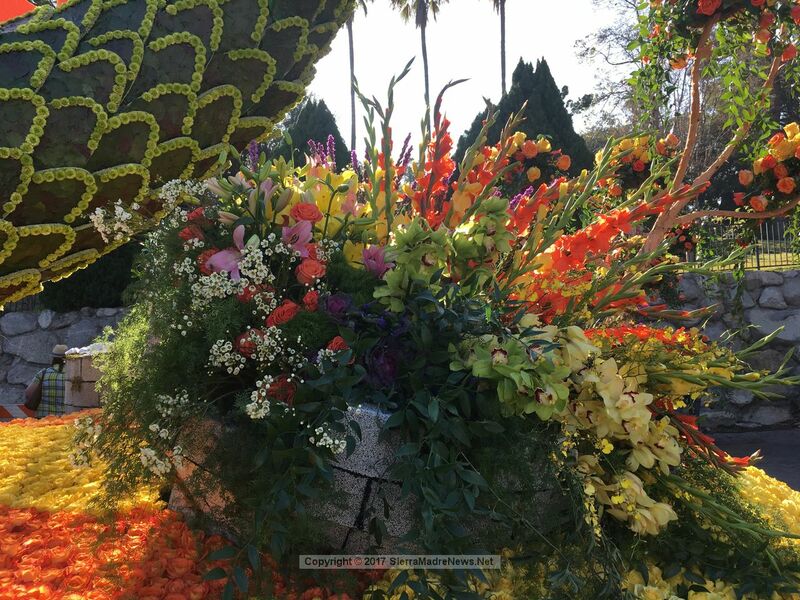 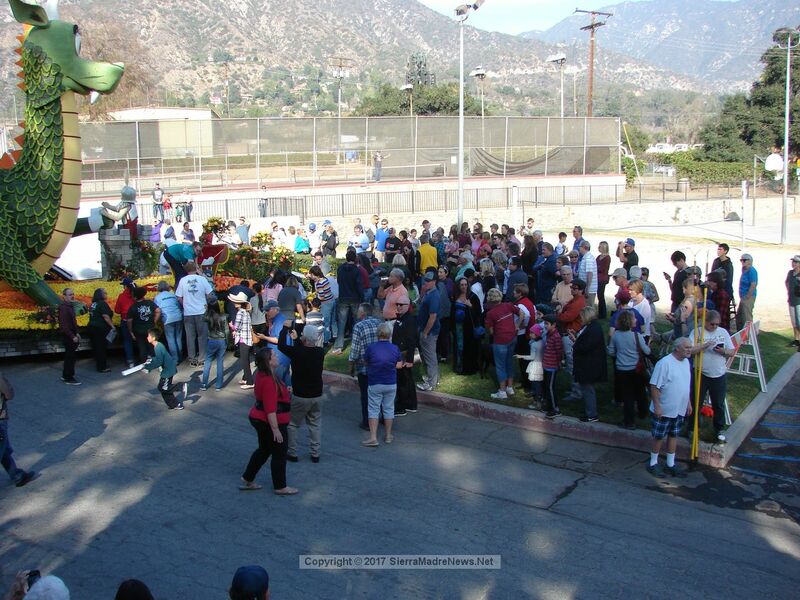 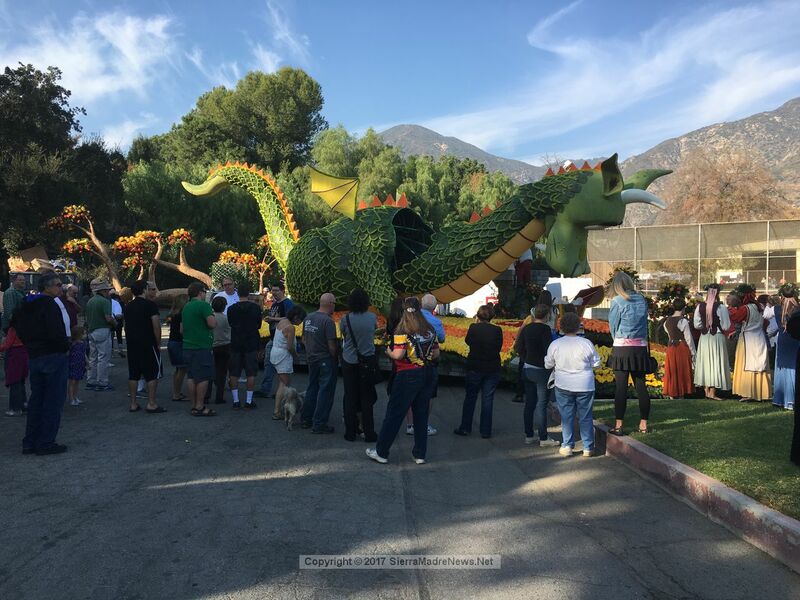 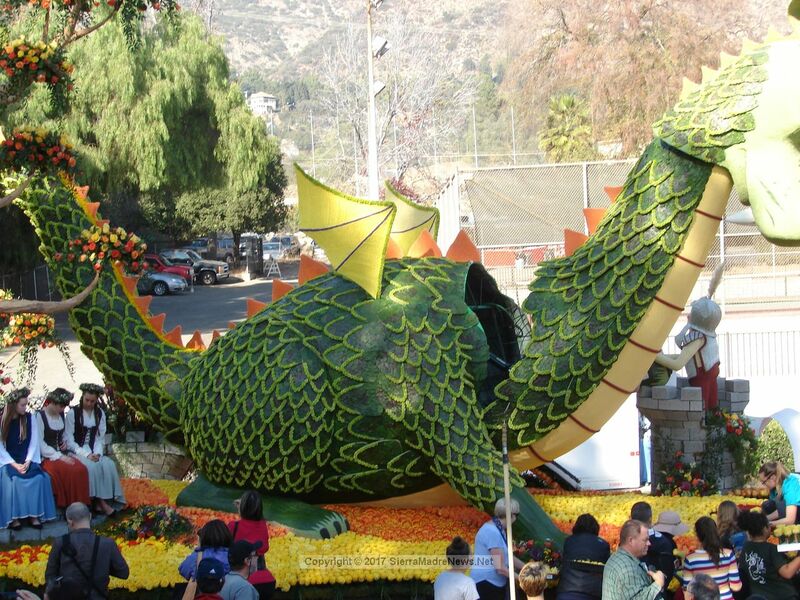 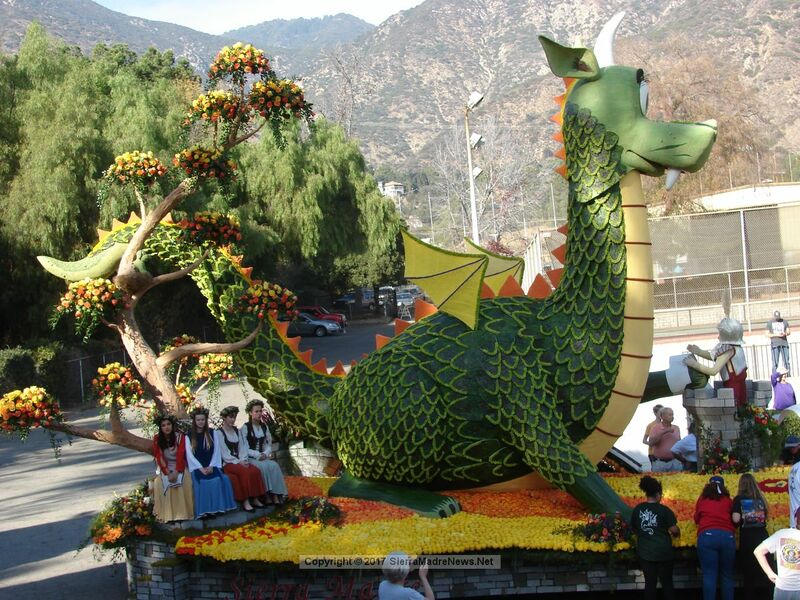 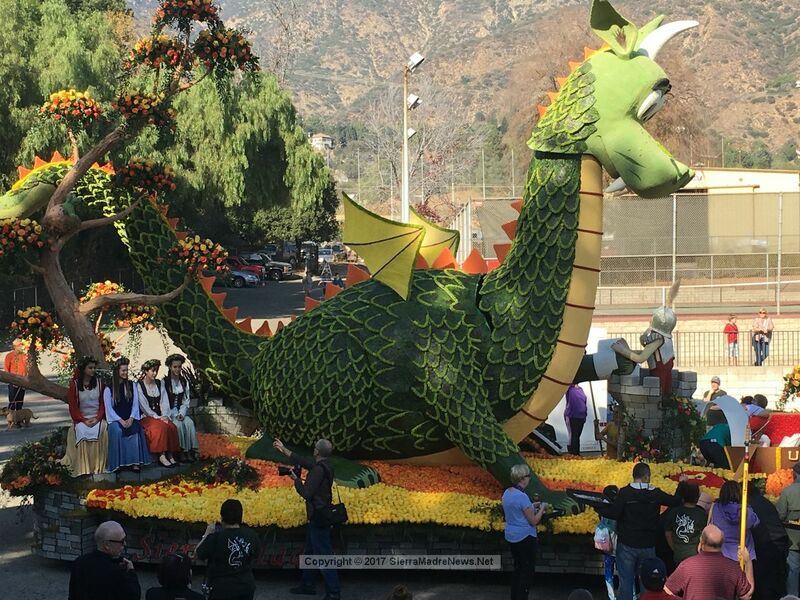 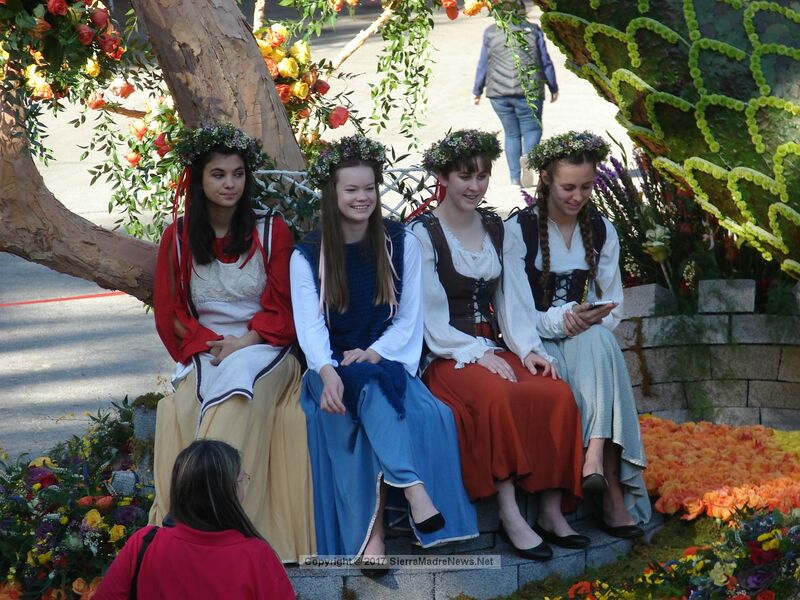 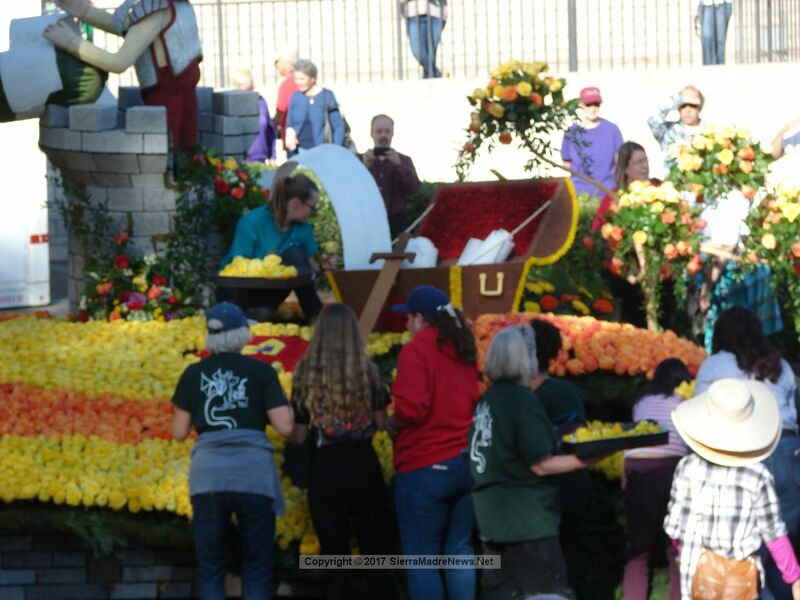 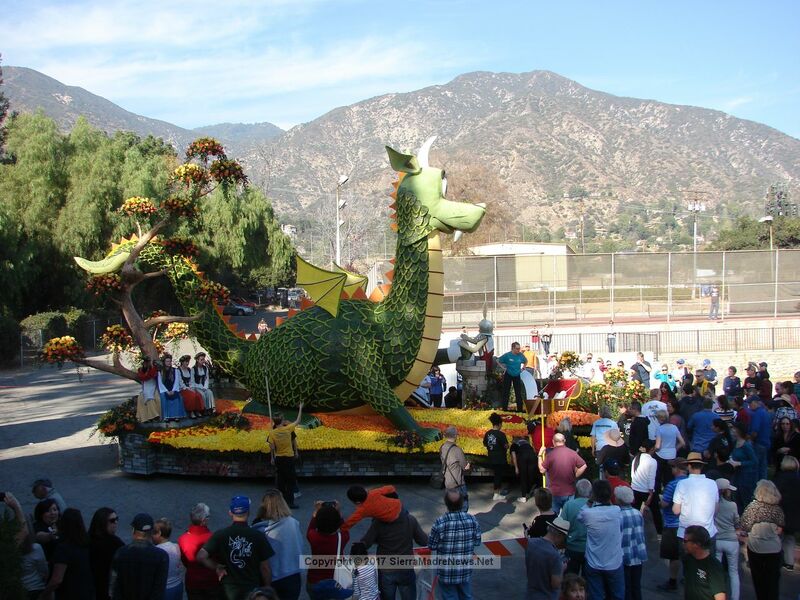 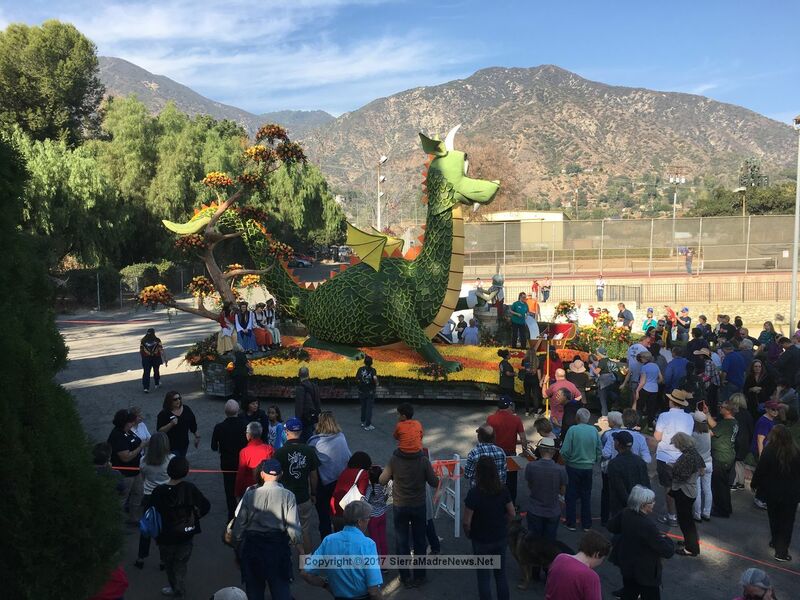 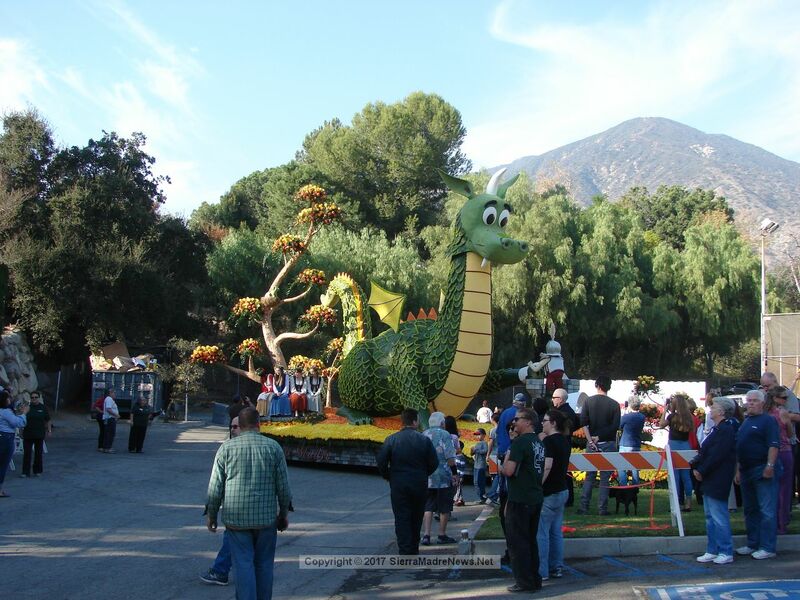 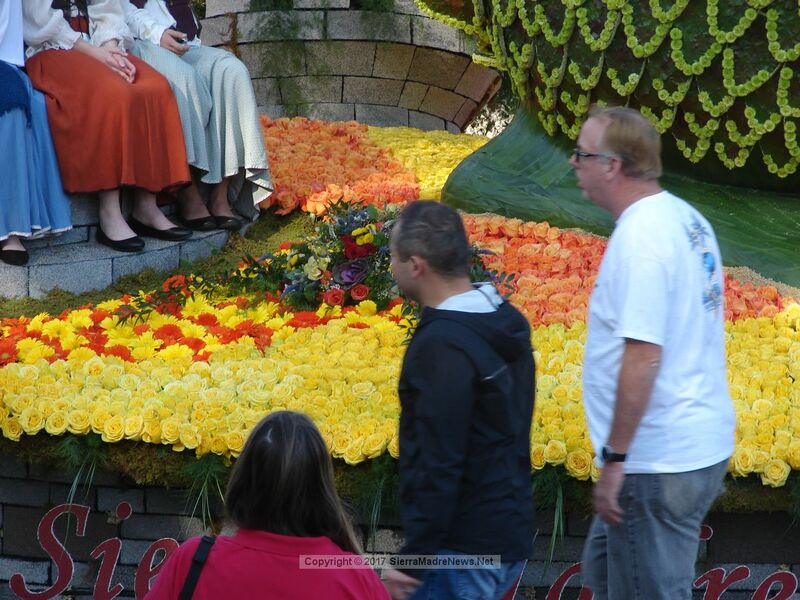 Posted 1/4/18 – Sierra Madre Rose Float Association had a float in the Tournament of Roses Parade for the 86th time this year. 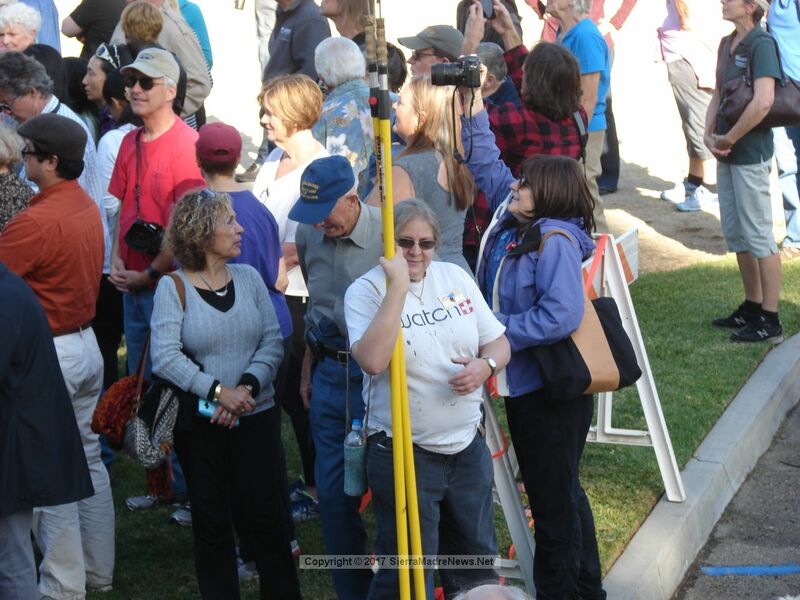 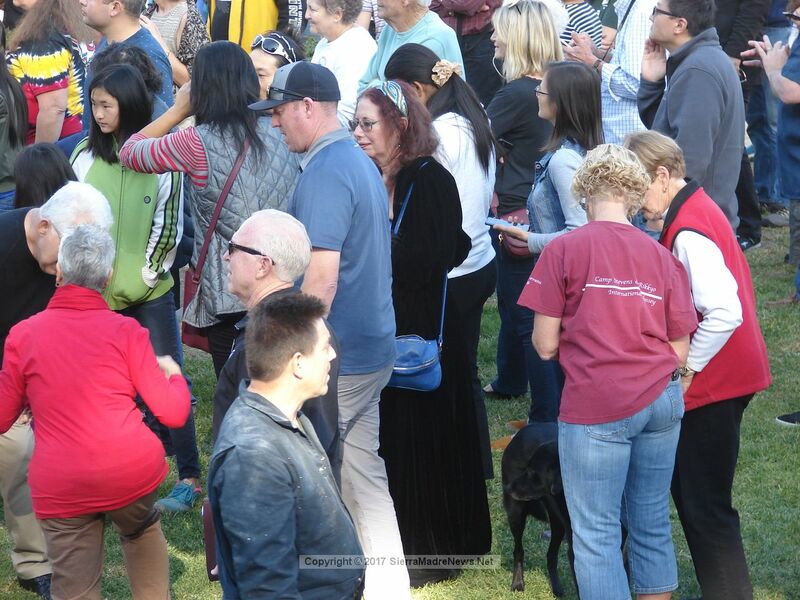 As always, they opened the judging to the viewing public, and we shot some video and took some photos. 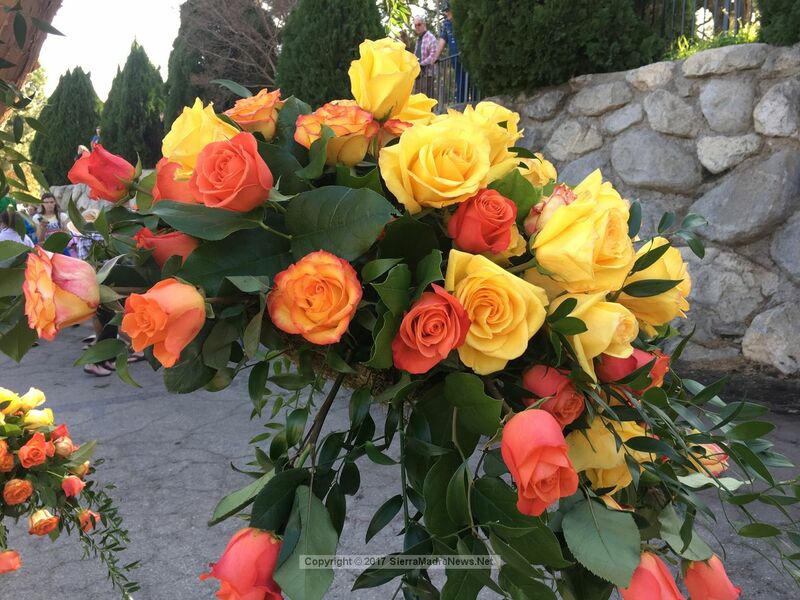 Enjoy, click to enlarge.